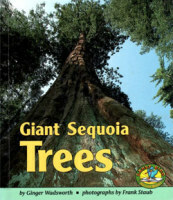 This book explores the life cycle of California’s giant sequoia tree, the largest living thing in the world. 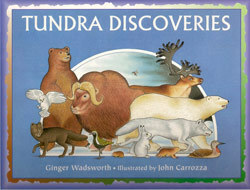 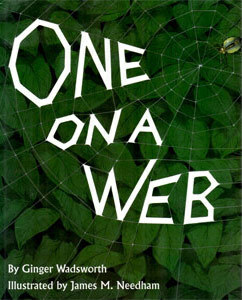 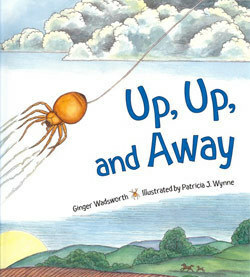 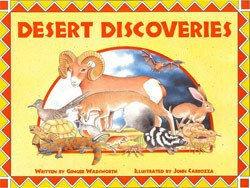 The easy-to-read text includes a glossary, pronunciation guide, and a unique "how-to" section for parents and teachers. 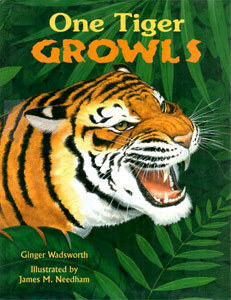 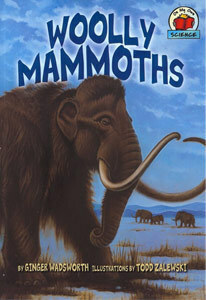 A Scholastic Book Club selection. 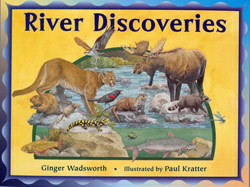 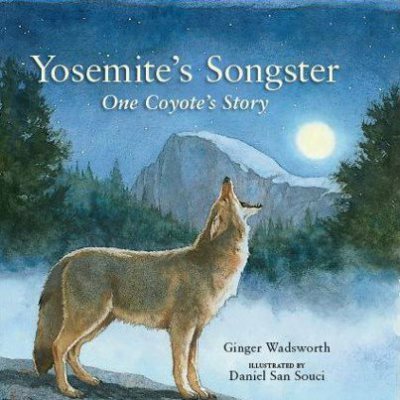 Learn about sleek beavers, wooly white sheep, fast-moving termites, rabbits and furry bats, and where they live.